One of the best ways to keep your skin glowing is by using products that are powerful and made with natural ingredients! With so many organic beauty products on the market, it can be challenging to navigate which ones actually work and are worth the price. I’ve road-tested so many products over the past six months and here are my favorites! 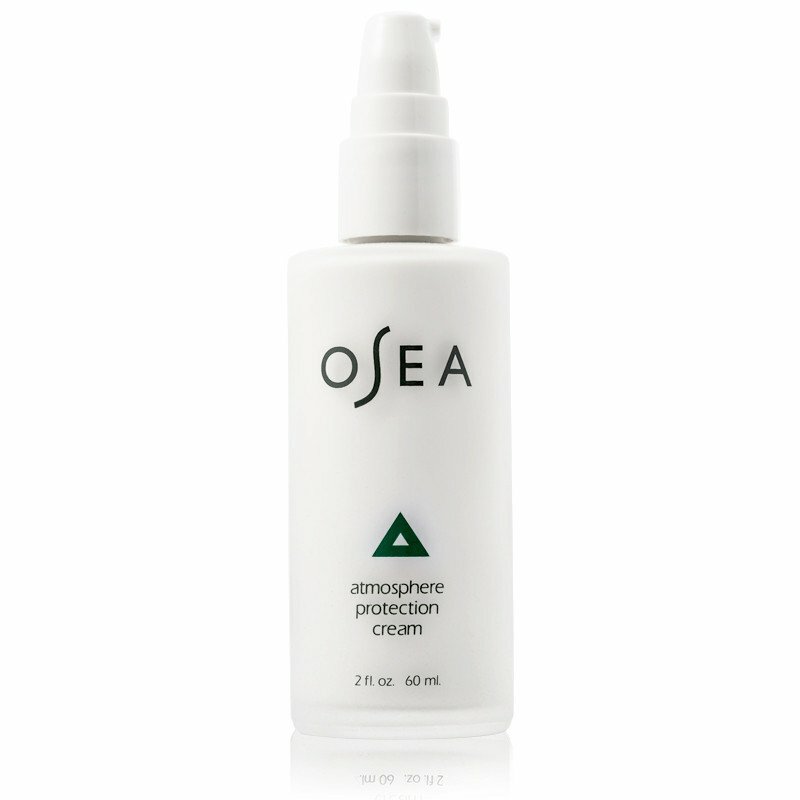 This lightweight moisturizer helps nourish and protect your face, without feeling too heavy. The cream uses USDA Certified organic algae, shea butter, and avocado oil, which all combines to improve your skins appearance and keep it firm. I love using this moisturizer during the day as it is the perfect base before I apply my makeup. This active botanical serum helps eradicate wrinkles and fine lines naturally! 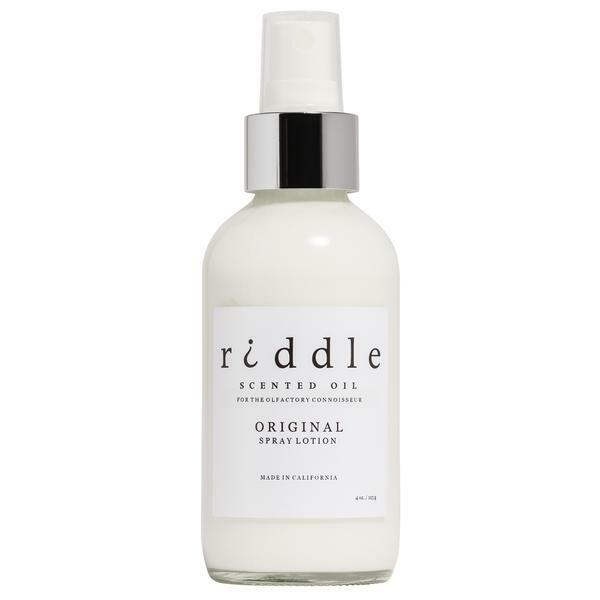 It has 22 organic oils and antioxidants that help aid the firmness your skin and reduce redness. The serum’s unique texture is also perfect for all skin types. I’ve been regularly using this game-changing wonder oil on my face before I go to bed at night, and notice a new dewy glow to my complexion. This cleanser takes advantage of honey’s natural antioxidant properties to minimize pore and fight acne. 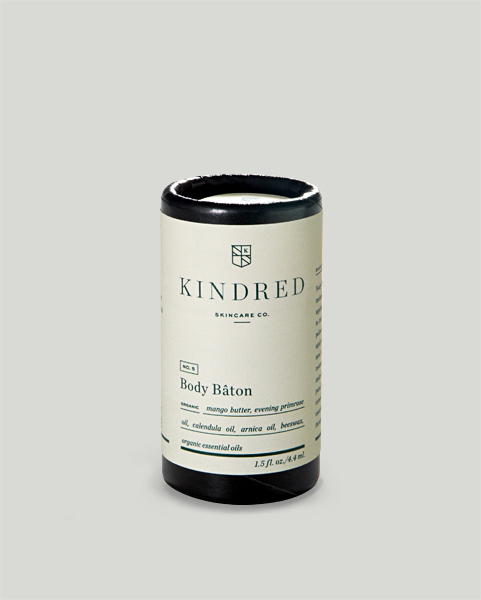 It contains organic ingredients like rosemary, aloe vera, and gotu kola which help ease inflammation in the skin. I am obsessed with the smell of this effective cleanser and use every night as it brilliantly cleans my face and removes makeup. The weather is so dry in LA so I like to use oils on my skin for extra moisture! 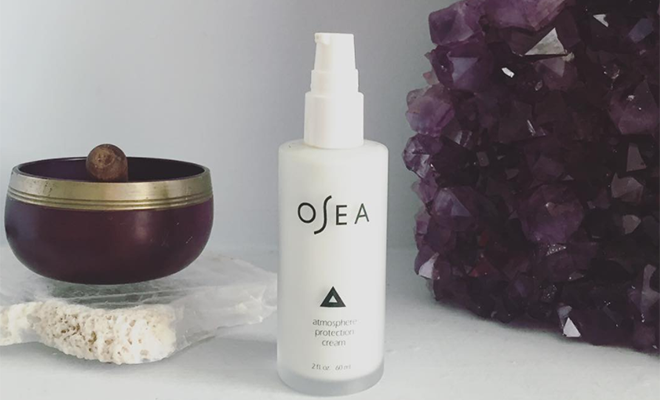 This amazing organic oil was created by skin care veteran Sonya Dakar and blends almond, grapeseed, flaxseed, hoya flower, passion fruit, and fig oils to protect and repair your skin. I slather it all over my body after showering to keep my skin glowing and properly moisturized! Chandanni uses the highest grade natural and organic ingredients in her formulations. I am a big fan of her product line and especially love the eye gel serum. You can actually feel a warm sensation when the active ingredients start working after applying this product to the eye area. It hydrates with rose hip oil, softens fine lines and does wonders to reduce dark eye circles! 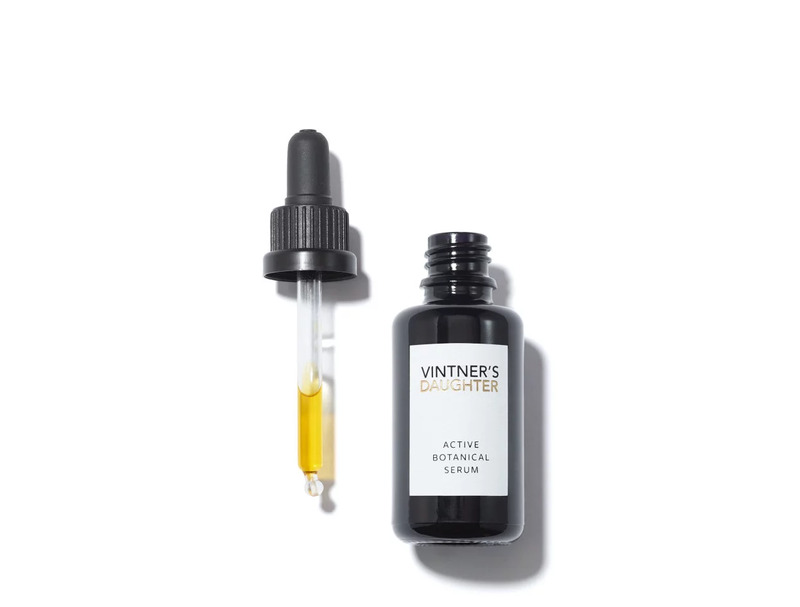 I recently learned about this organic scented oil when bumping into a New York friend in the Dubai desert where we discussed and shared some of our fave beauty finds. This fragrance oil is the perfect all natural alternative to wearing perfume! The incredible fragrance is subtle and made from amber resins and musky base notes. This salve moisturizer contains organic beeswax, mango butter, lavender oil, evening primrose oil, calendula oil, and arnica oil. 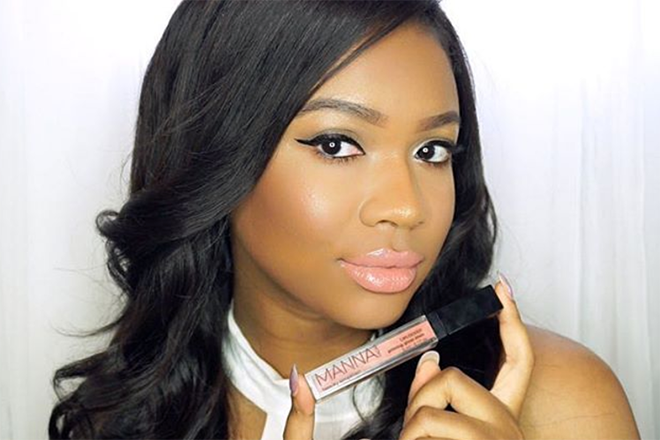 The push up applicator makes it easy to apply this moisturizer anywhere since it’s mess free and the small size allows you to take it everywhere you go! I love using it on my elbows and to treat dry patches. For the latest and greatest info on fashion and lifestyle products, be sure to check out MelissaMeyers.net!